Gary Lineker is concerned about the state of Harry Kane’s ankle after another injury. 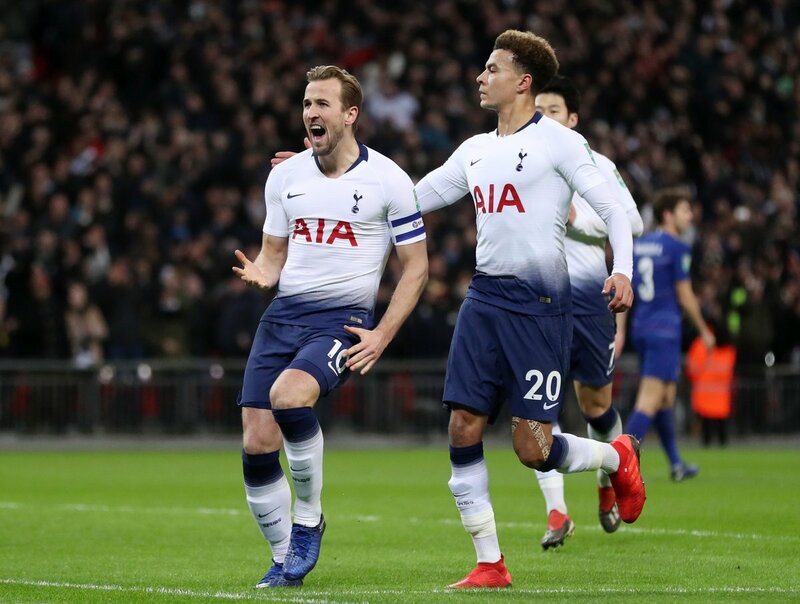 The Tottenham striker picked up the problem in the defeat to Manchester United, and the Daily Mail reports this was his fourth ankle issue in the past two years. The former England striker added that having an ankle problem is actually better than a calf or hamstring issue, but constant injuries will take a toll. The Englishman added that the Tottenham star could return for the second leg of the Champions League tie against Borussia Dortmund. Kane has made it a habit of returning before schedule and it hasn’t hurt his goal-scoring abilities. 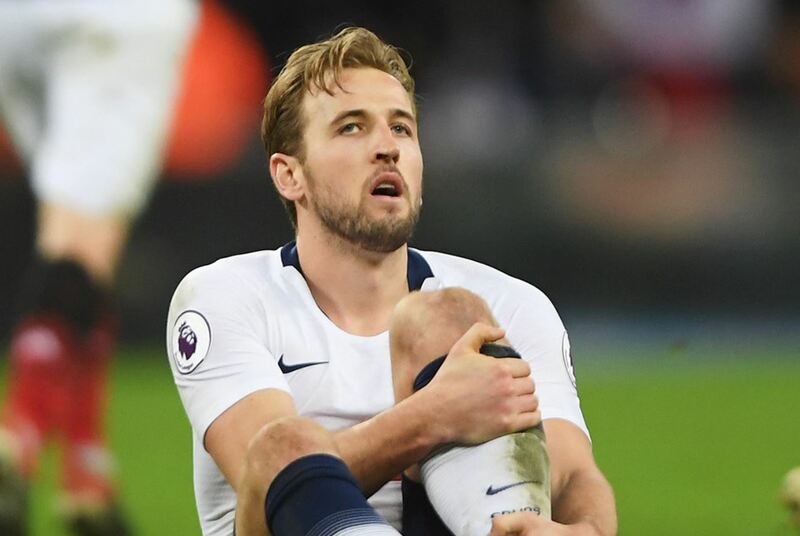 Lineker is within his rights to be concerned about the state of Kane’s ankles but most of the injuries have been caused due to impacts or twists. Nobody can avoid such problems on the pitch and fortunately for us, Kane is just a few weeks away from his return.